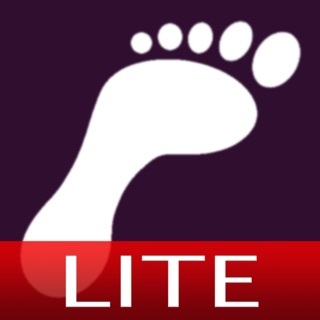 Reliable and easy to use pedometer with GPS route mapping. 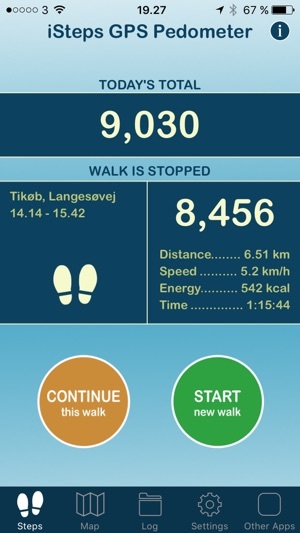 iSteps GPS Pedometer keeps track of your daily steps and calories burned. 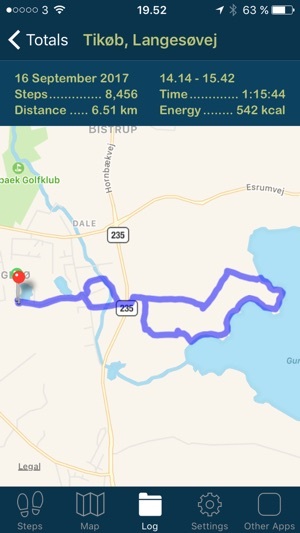 The app also maps and stores all your walks for later view. Please note: Continued use of GPS running in the background can dramatically decrease battery life. 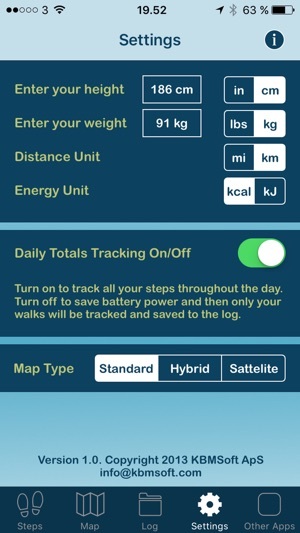 With the option to turn off “Daily Totals Tracking”, you can save battery when needed. 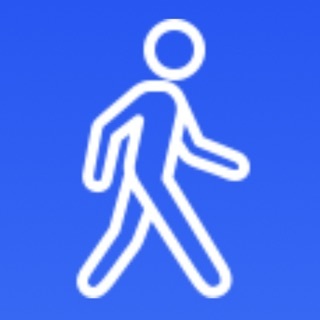 With the iOS 8 health app recording all steps all the time, this is a terrific way to select specific walks for saving and tracking: "Start new walk" at the beginning and "end walk" at the end. 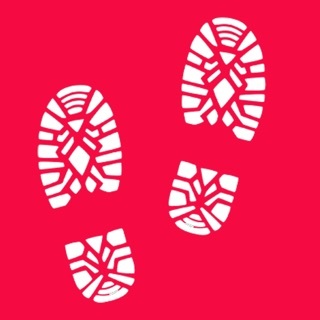 The number of steps, start and end times, time taken and calories used are reported, and the path taken is shown on a map/satellite image. 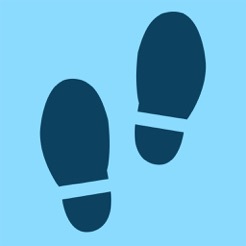 Other apps do this, but what I really appreciate about iSteps is the design and interface; sometimes less is more and the simple elegance of this app is exemplary. 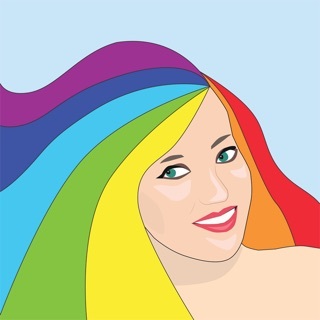 I used this app once. 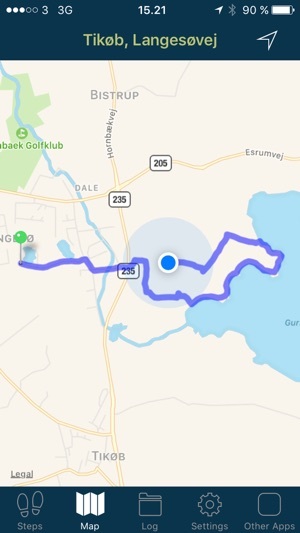 Although this is an easy app to use, the "Map" icon did not show my route, and the "Distance" and "Time" icons did not record accurate information. 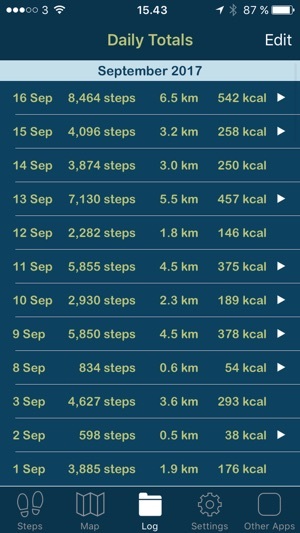 I'm hoping the number of steps recorded is accurate. I'll continue to use it for now. 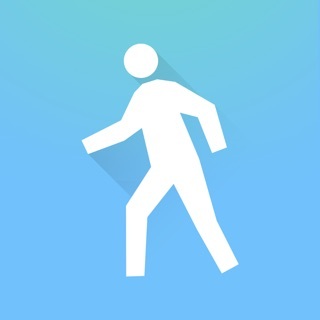 I purchased this app to help me monitor the number of steps, distance, time and route of my walks. The app did not accurately map the steps and distance...giving my a small fraction of steps and half the distance walked. 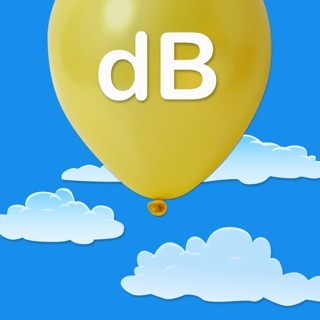 I would not recommend this app until these bugs are fixed.